Principal soloist of the CNT Ivan pl. Zajc and leading representative of middle generation of opera singers. She has been a regular guest singer of opera stages abroad (Japan, Finland, Germany, the Czech Republic, Poland, Hungary, Italy and Slovenia) in the last few years. 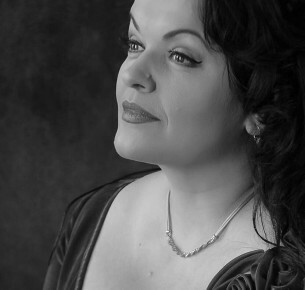 As a soloist she has sung over forty roles in a number of music theatre productions in Croatia and abroad.Kristina has received the Milka Trnina Prize for the role of Santuzza, the Croatian Theatre Award for the role of Mettela, being also the two-time winner of the Štefanija Lenković Award.